Thanks for checking us out. Our vinyl stickers are custom made here in the USA. We are a sign company so we use professional equipments and materials to produce high quality vinyl stickers for all of our customers. Our vinyl stickers are outdoor grade and can be applied to virtually any surface, but best on hard smooth surfaces. These vinyl stickers will last years outdoor and defintely much longer when indoor. These stickers can be custom made to your satisfaction, so if you need the stickers made a certain size, color, or orientation, please send us a request as there is USUALLY no extra charge. Not all colors choices are listed but you can request other available colors.. 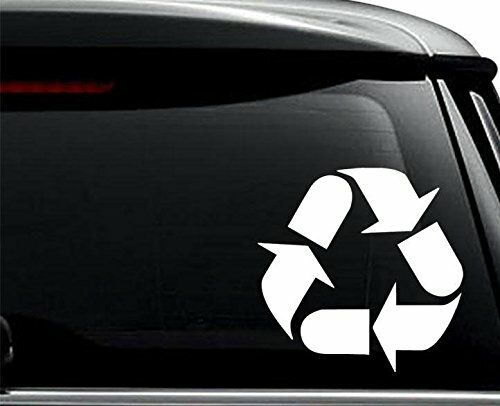 Available vinyl colors are GLOSS: WHITE – BLACK – BLUE – DARK BLUE – SKY BLUE – BROWN – BURGUNDY – GOLD – GREY – GREEN – LIME GREEN – ORANGE – PINK – HOT PINK – PURPLE – RED – SILVER – YELLOW and MATTE: WHITE or BLACK. Please refer to vinyl colors chart above for more information. Please note that the sticker image shown is for illustration purpose. Measure your application area and select your sticker color and size accordingly when ordering. Thank you.All American Made Products. Labor and Materials. High Quality 6 Yr Outdoor Grade Vinyl. No Fading/Cracking. Die Cut Vinyl Stickers. Clear Background. Simple Peel and Apply. Installation Included.